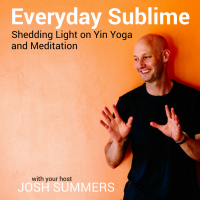 In this episode, I continue my series of conversations with Bernie Clark, where we discuss issues related to developing and aging bodies in Yin Yoga. Listen to Episode 46 here or subscribe in iTunes or your favorite podcast app. Love your podcasts & work, thank you Josh. 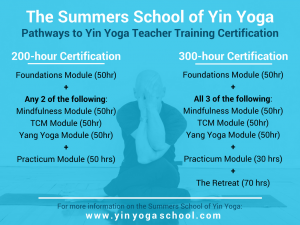 Love how more people & yin yogis are getting more interested in Chinese Medicine, its all connected. I look forward to sharing food therapy links with TCM & Yin Yoga, that for me is the next interesting step in Yin Yoga developing globally. Will share for sure!